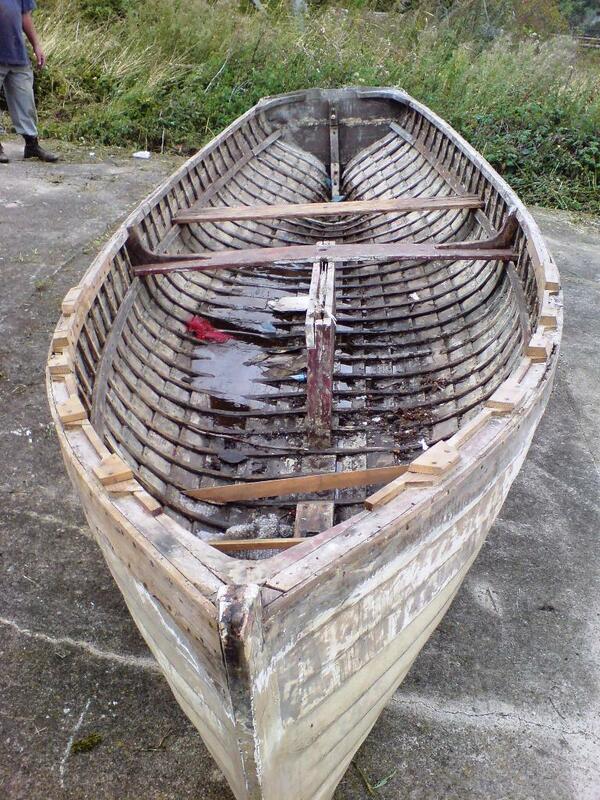 A mystery boat – can anyone identify this old clinker-built dinghy? 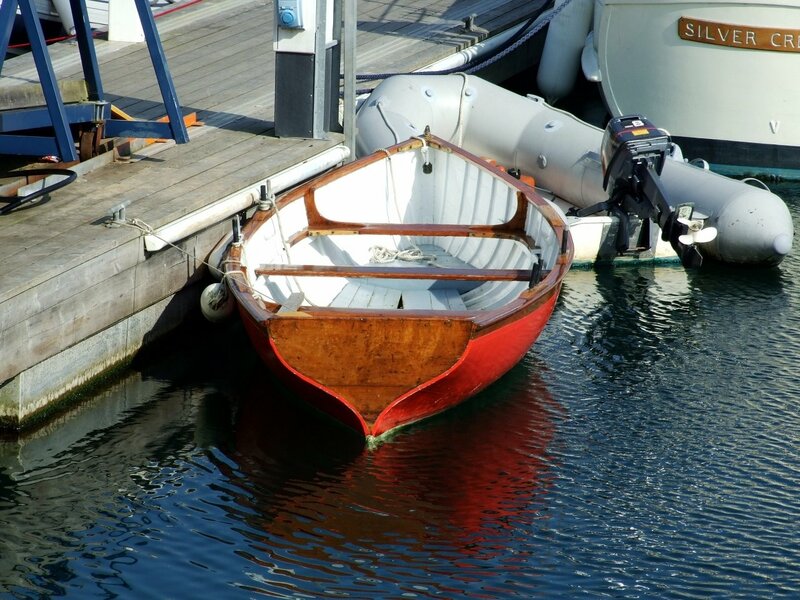 A mystery dinghy with a rather nice old-fashioned shape. But what is she, and how old? 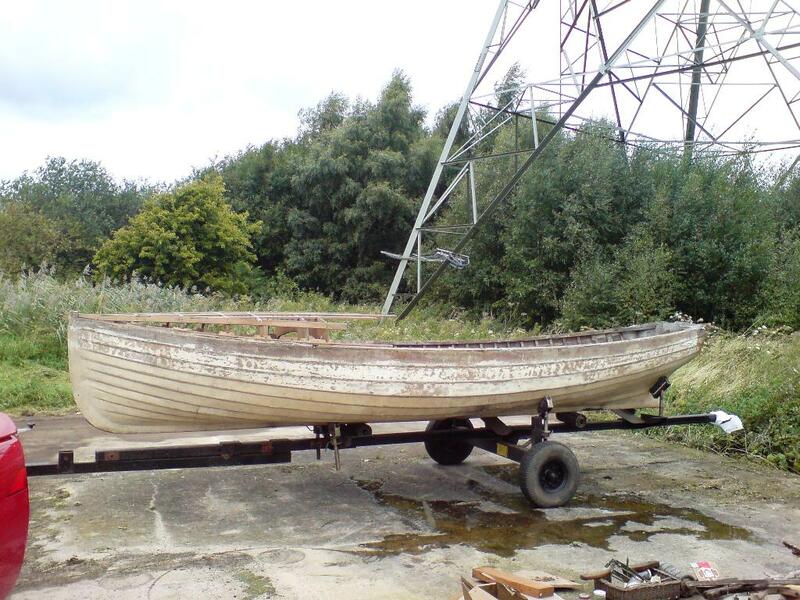 Mal Nicholson has sent me these two photos of a boat he has bought, and which he intends to fettle up for use as a tender with the Humber sloop known as Spider T. Read all about her here. She’ll fit neatly on Spider T’s carling hatches – but what is she? 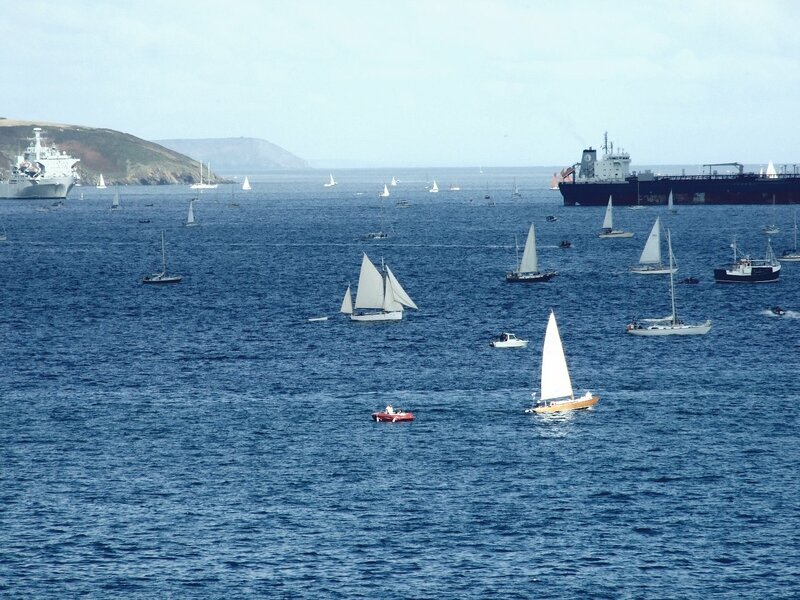 Mal says he has a mast and sails, but there’s no centreboard and there seem to be no identifying marks. I’d say she was about 16ft in length, or may be a foot or two longer, and that she has a rather nice shape. By they way, on the 13th and 14th March Mal and friends will be holding an open day from 10am to 4pm at Spider T’s home moorings at Keadby Lock near the A18; she will be open from 10 am to 4 pm on the Saturday and 11 am to 4 pm on the Sunday. 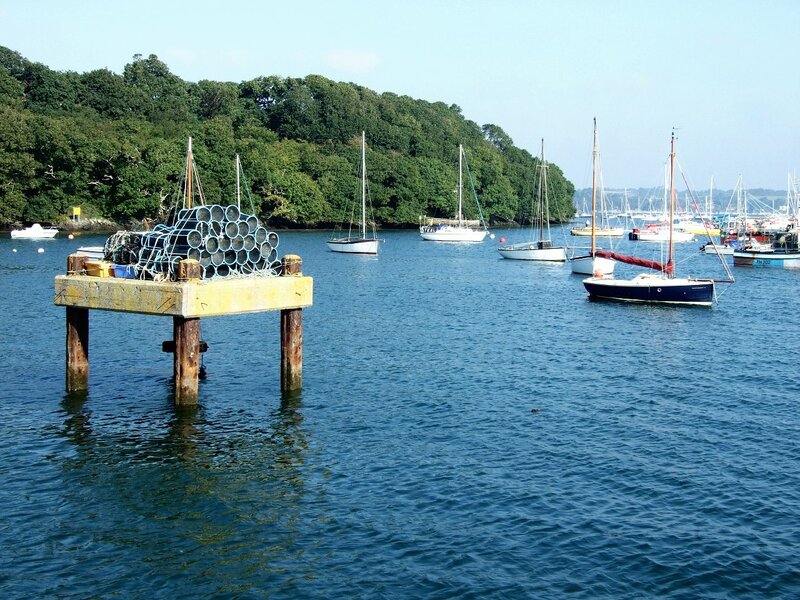 If you get along, do mention intheboatshed.net – I gather you might just get a guided tour! 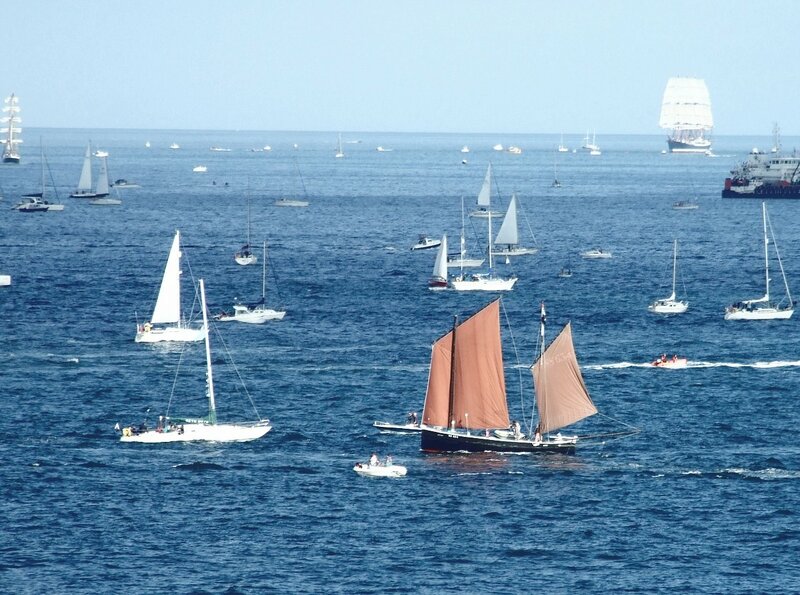 Author Gavin AtkinPosted on March 7, 2010 July 7, 2015 Categories Boatbuilders and restorers, Boating, boats, ships and the sea, History, Rowing boat, Sailing boat, Small boats, Traditional clinker, wooden boatTags detective, dinghy, humber, mal nicholson, mystery, sloop, spider, spider t1 Comment on A mystery boat – can anyone identify this old clinker-built dinghy? Simon Papendick, who is working on Gadfly II (see earlier posts here and here), has written to say that he has found a 1908 Edward VII penny under a grown frame below the mast, which strongly suggests the boat is rather older than previously thought. 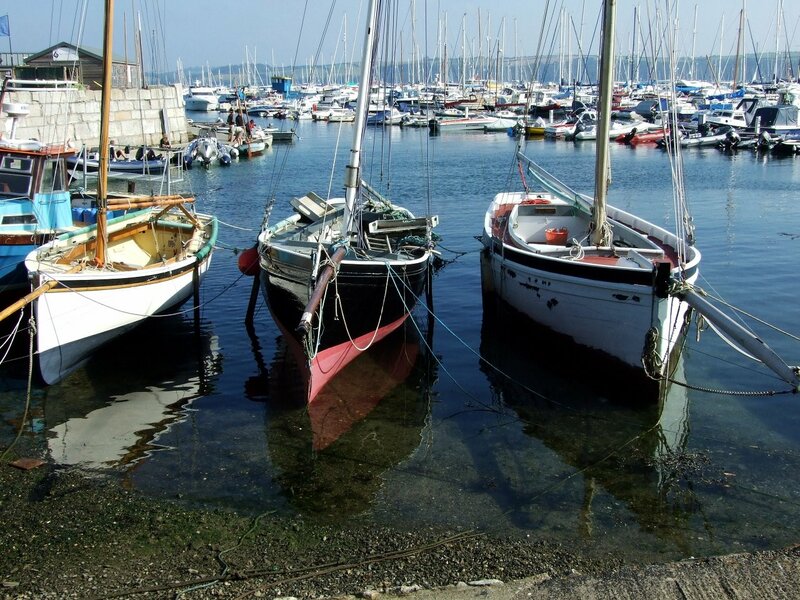 Simon says: ‘It was the custom to put a coin under the mast step on the top of the keel in a sailing boat or under the base of the stem on a motor boat, so that if the the boat should ever be rebuild of destroyed it will be possible to find out the year it was built. 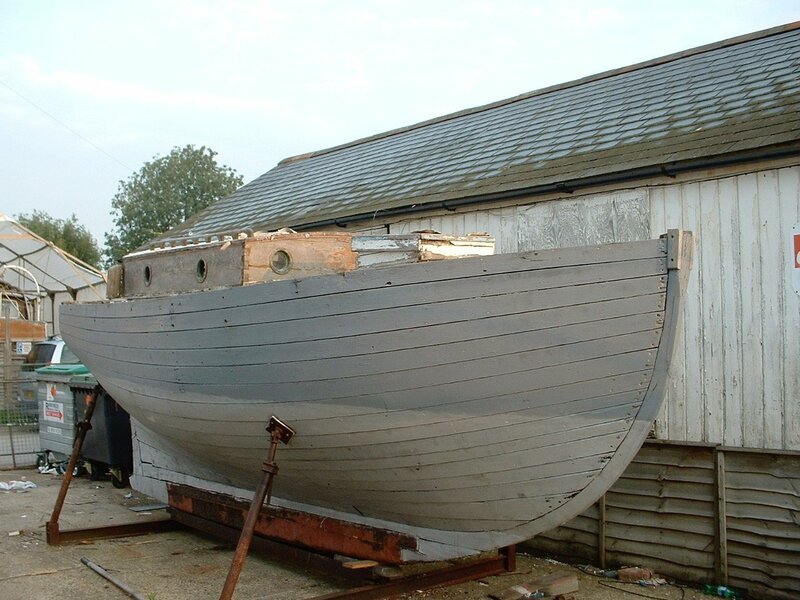 So it seems Gadfly II may well be considerably older than was first thought and, if so, she predates the Blackwater sloops build by Dan Webb at Maldon in Essex. 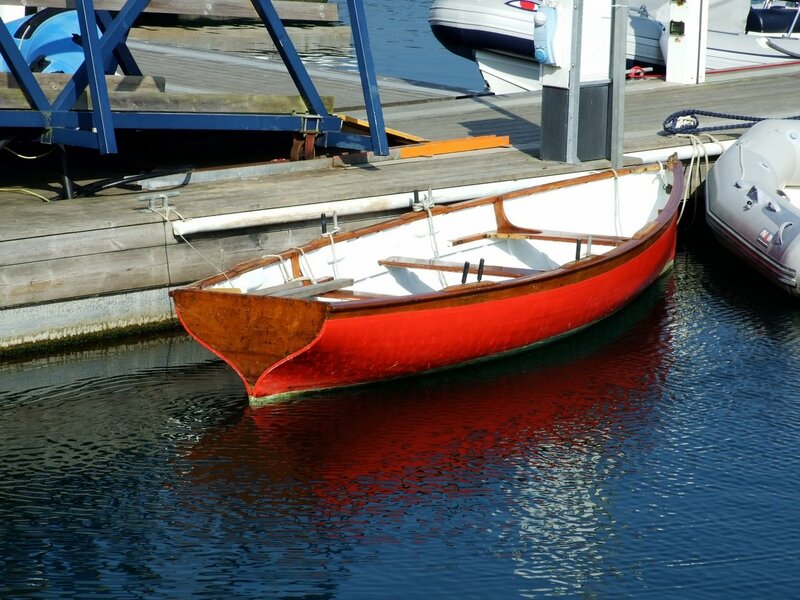 Could it be that Webb saw this boat, liked her and copied and then modified her lines to create his famous Blackwater sloop? 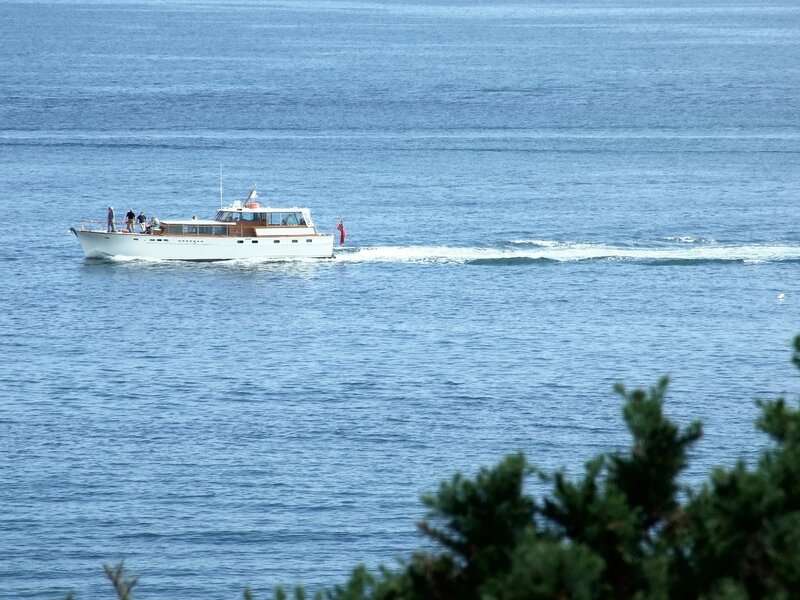 Certainly this story is becoming more and more interesting – can anyone out there shed any further light on Gadfly II’s mysterious background and her obvious connection with Webb’s series of Essex-built boats? Simon Papendick, who runs J-Star Tuition & Boat Services, can be reached at 07799401650 and info@jstartuition-boatservices.co.uk. 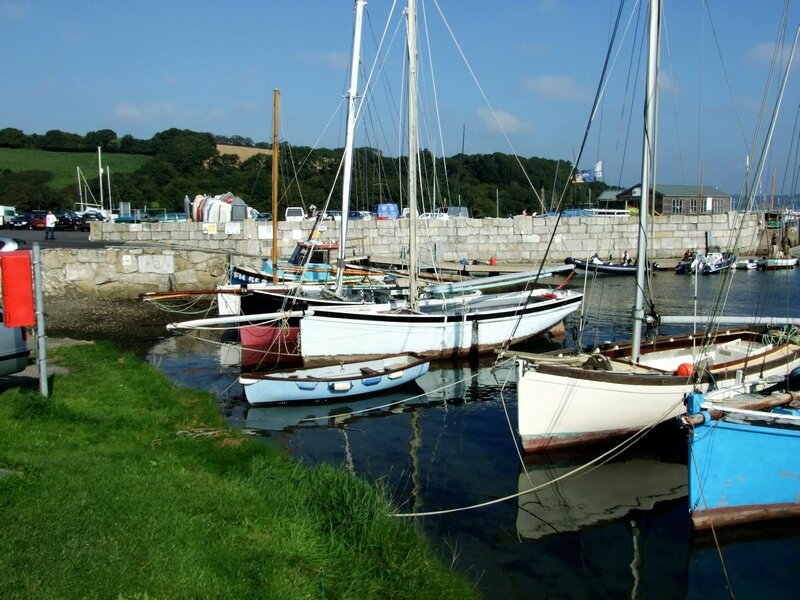 Don’t miss out on something good – subscribe to intheboatshed.net for a weekly newsletter!